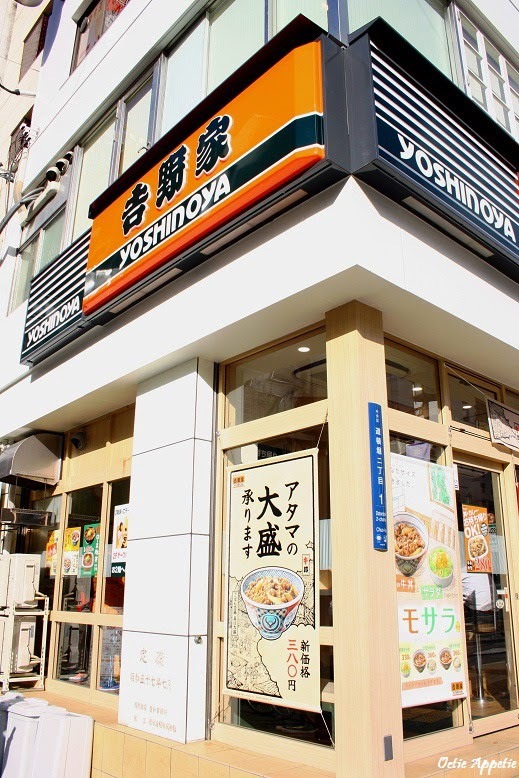 Yoshinoya is one of the very famous fast food chain in Japan selling a good range of Japanese cuisine. When they say "fast" food, they totally mean it. Once you place an order, the food will come just by just the blink of eyes. Do not expect a luxury or artistic dishes here. 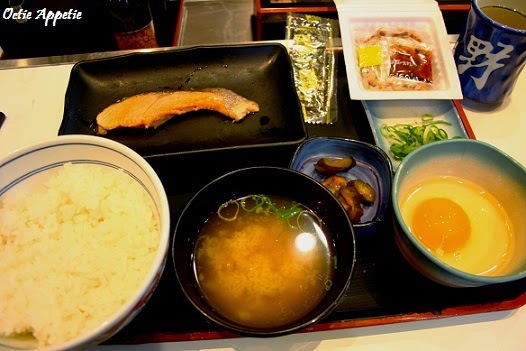 It's mainly the simple Japanese food served quick yet tasty in a very cheap price. 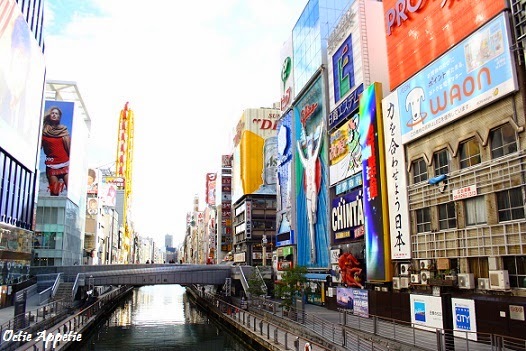 Moreover, most of them are open for 24 hours. This the right way to have your raw egg. 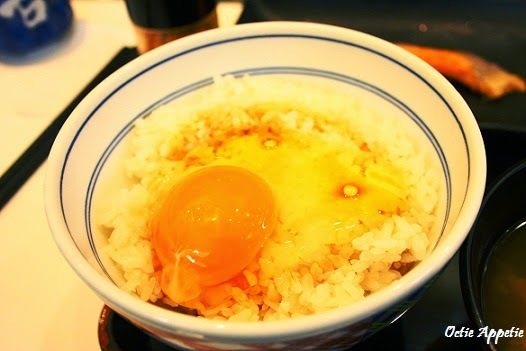 Pour your raw egg onto the steamy hot rice then splash some soy sauce on top and give a nice stir then slurrrppppp and enjoy. 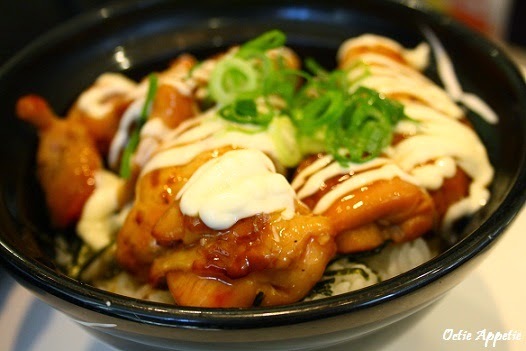 That egg will slightly cook as the rice is extremely hot. 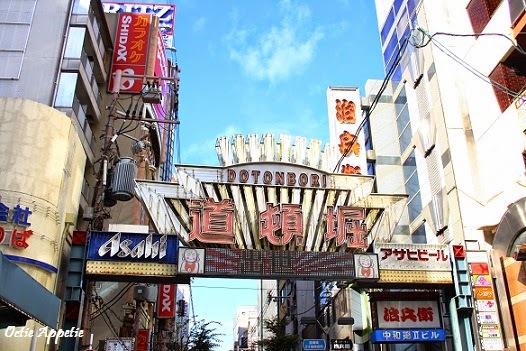 Then we stroll around Dontonbori renowned as the busiest place in Osaka. It was pretty early in the morning about 9 am. What we saw the other night and this morning was completely different. 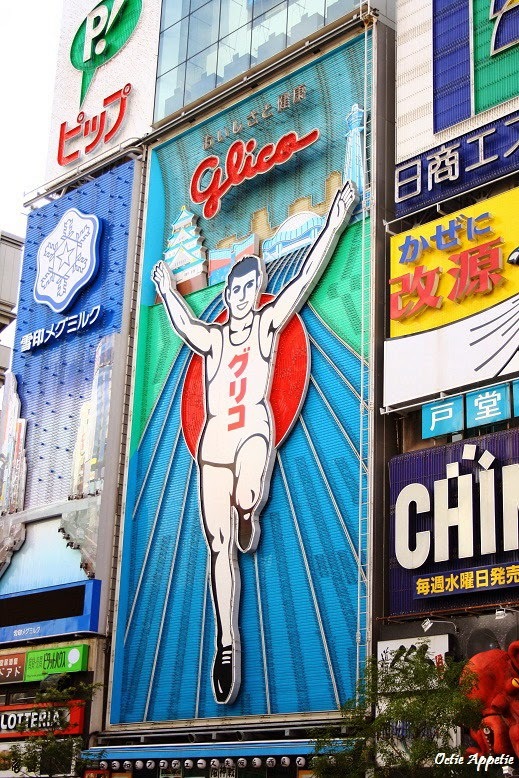 Dontonbori was very very quite, empty, just a few pedestrians walk pass by rushing to go to work and a few tourists like us who get up early to enjoy the morning breeze with a nice Japanese meal. 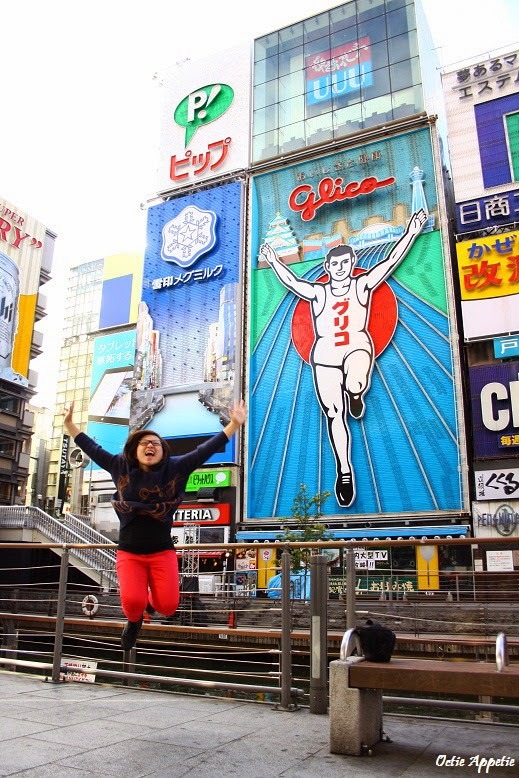 We can take as much pictures as we like and as long as we please, all the billboards have no queue and no need to share with others.